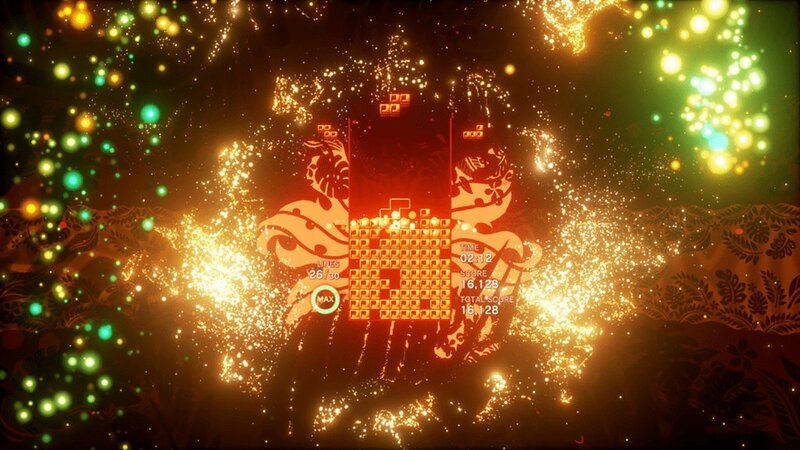 Rez and Lumines Creator Announces Tetris PSVR title, Tetris Effect. Rez and Lumines creator Tetsuya Mizuguchi announced today, his latest project for the PlayStation 4 and PSVR, Tetris Effect. The game, which aptly borrows its name from the phenomena of seeing falling Tetris pieces in ones’ vision, after prolonged Tetris sessions, aims to take the classic, yet addictive formula and amp it up to 11, through the power of the PSVR and the PlayStation 4. Featuring breathtaking visuals, seeped in bright neon hues, Tetris Effect will be a fully immersive VR take on the puzzle game. Owners of the PlayStation 4 Pro can also enjoy the game in 2D dimensions in 4k at 60fps. Tetris Effect will be available on the E3 show floor to check out, but readers are encouraged to keep an eye out on the official PlayStation blog, as a demo will become available at some point, as the game nears launch sometime this Fall 2018.